Shrinkage of cotton clothes is not an unusual thing as it one of the most flexible type of natural fabrics that have the tendency to shrink if not washed carefully. Due to this carelessness several people have to give up their favourite cotton clothing because they shrink when carelessly put in the dryer after washing. However, it does not mean that there is no way to wash cotton clothes without making them shrink. The same methods of washing are adopted which are used when washing other clothes but a little more care needs to be taken. You can keep the original shape and fit and avoid fading of colours of your clothes too by following this simple method given in this guide. 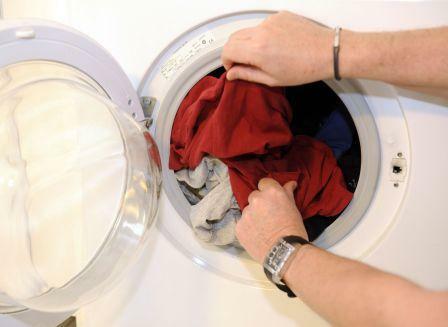 - In order to avoid the cotton clothes shrinkage, set the mode of washing machine on ‘cold’ first up and then, select ‘delicate’ for the agitation cycle. - After that take detergent and add according to the load of the clothes and then place your cotton clothes in it. - After washing the cotton clothes, take them out of the washing machine. In case someone does not have a washing machine and they hand-wash the cotton clothes, even then he or she can avoid their shrinkage. - To do so, fill a basin or sink with cold water as per the requirement then add detergent to it. Swish the cotton clothes gently by using hands in that water and then rinse them carefully by opening the tap water. While doing so, make sure you don't twist or wring them. - After washing the cotton clothes with hands, roll them in clean towels in order to squeeze out the surfeit water from them. - After squeezing the water out of the clothes, shake them gently. 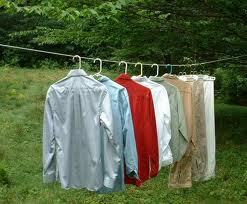 - When the clothes are washed (whether in a washing machine or by hand), hang the dampen cotton clothes on hangers. - Make sure you hang your cotton clothes at a place where the air circulates and sunlight does not directly falls on the clothes. - To even out the wrinkles use your hands after hanging them. 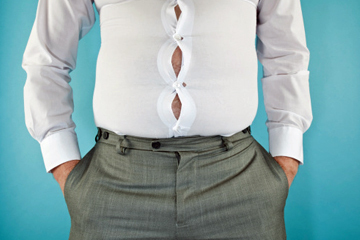 You can also stretch or restore the original shape of the garment, if required. - After restoring the shape of clothes, leave them hanging until they are fully dried.